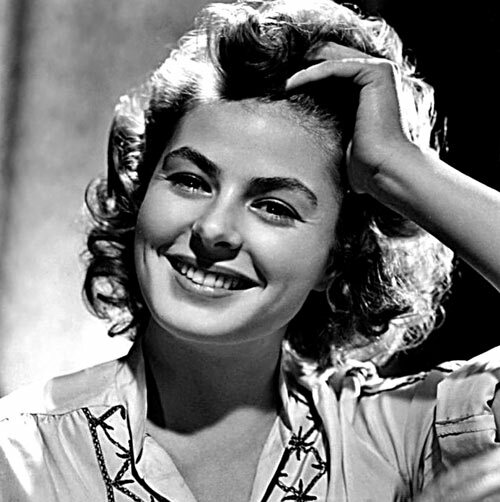 Ingrid Bergman: 1915 – 1982. Swedish actress. Recipient of a Tony Award, three Academy Awards, and four Academy Award nominations. Known for her roles in Casablanca (1942), Gaslight (1944), The Bells of St. Mary’s (1945), and Notorious (1946). 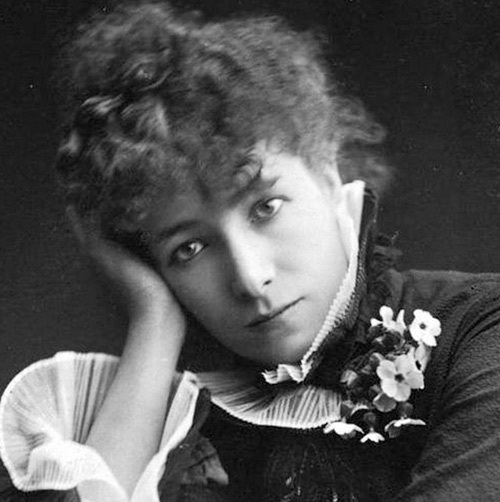 Sarah Bernhardt: 1844 – 1923. Legendary French stage actress, often called “The Divine Sarah”. 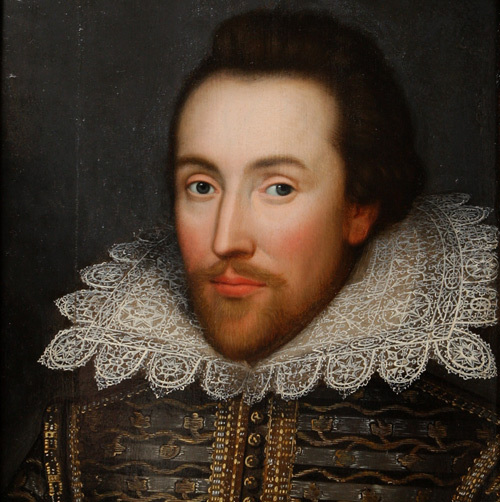 Performed in dramas such as La Tosca, Phedre, La Dame aux Camelias, and played the title role in a prose adaptation of Hamlet. Cate Blanchett: Born 1969. Australian stage and film actress and theater director. Winner of two Oscars. Known for Elizabeth (1998), The Lord of the Rings (2001 – 2003), The Aviator (2004), and many lauded performances with the Sydney Theatre Company (2004 – present). Bette Davis: 1908 – 1989. American actress in film, television, and theater. First female president of the Academy of Motion Picture Arts and Sciences. Recipient of two Academy Awards and eight additional nominations. 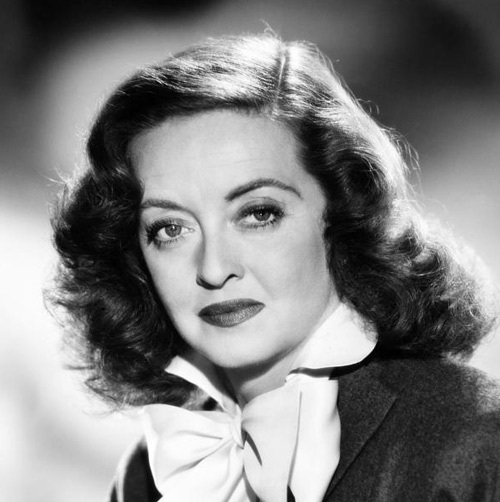 Best known for Jezebel (1938), Dark Victory (1939), The Little Foxes (1941) and All About Eve (1950). 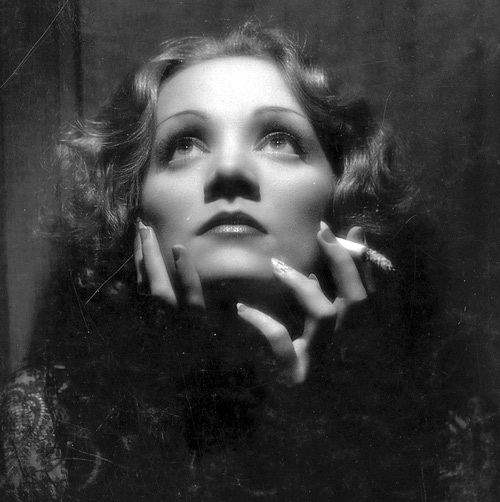 Marlene Dietrich: 1901 – 1992. German-American actress and singer. Best known for films like The Blue Angel (1930), Shanghai Express (1932), and Destry Rides Again (1939), as well as for her cabaret act, which she performed in cities around the world from the 1950s to 1970s. 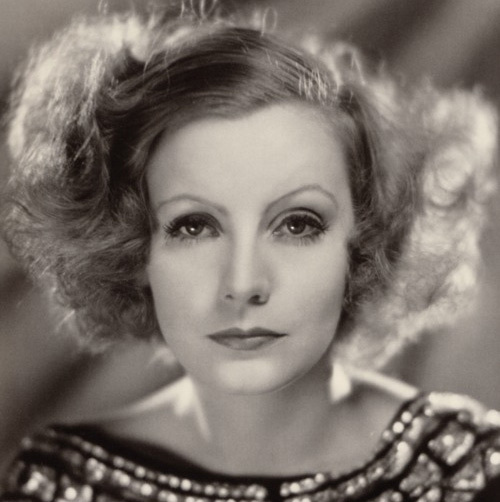 Greta Garbo: 1905 – 1990. Iconic Swedish film actress. Starred in Anna Christie (1930), Grand Hotel (1932) and Camille (1936), among other films. Retired from acting at age 35 and essentially disappeared from public life. 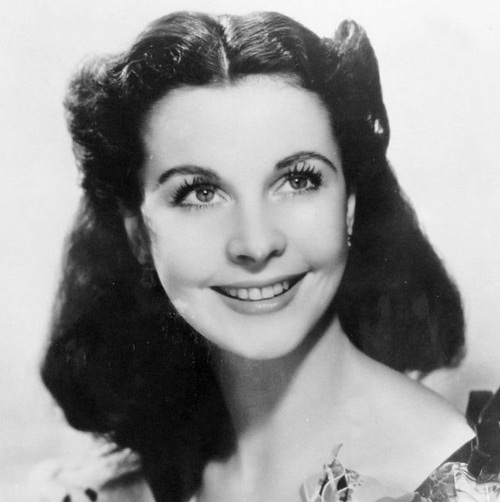 Vivien Leigh: 1913 – 1967. English stage and film actress. Wife and collaborator of legendary actor/director Laurence Olivier from 1940 – 1960. Recipient of two Oscars and a Tony Award. Known for her iconic roles as Scarlett O’Hara in Gone with the Wind (1939) and Blanche DuBois in A Streetcar Named Desire (1951) as well as for her long stage career, performing in works by Noel Coward, Thornton Wilder, George Bernard Shaw, and William Shakespeare. 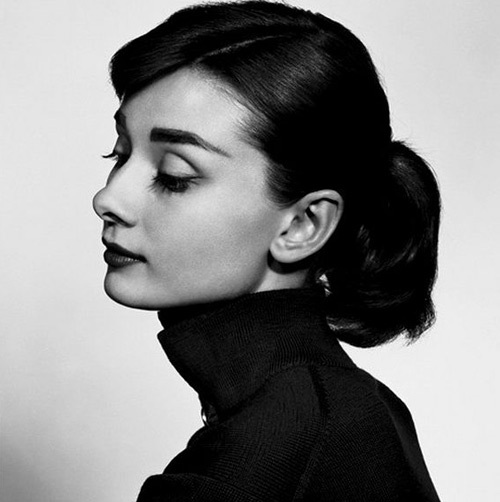 Audrey Hepburn: 1929 – 1993. Belgian-English actress and humanitarian. 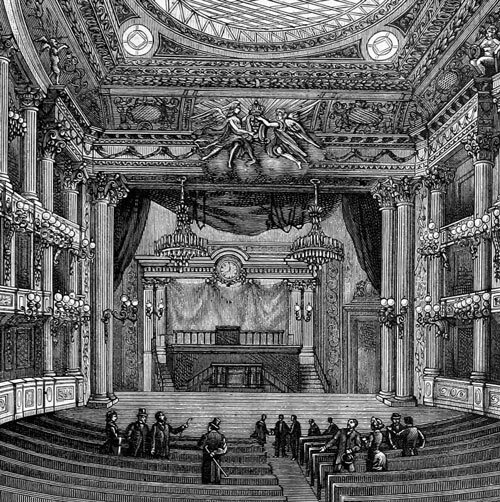 Made her Broadway debut in Gigi in 1951, after being discovered by its author, French novelist Colette. Known for films including Roman Holiday (1953), Breakfast at Tiffany’s (1961), My Fair Lady (1964), and Wait Until Dark (1967), and for devoting much of her later life to work with UNICEF. Is one of the few people to have won Oscar, Emmy, Grammy, and Tony Awards. 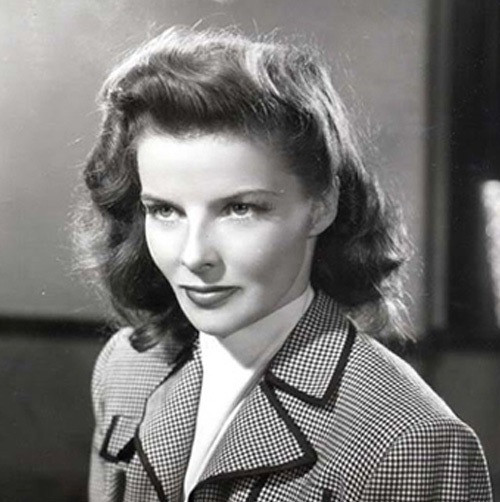 Katharine Hepburn: 1907 – 2003. American actress. Received a record four Academy Awards for Best Actress. Her nearly 70-year career included work in film, television, and theater, including many productions of Shakespeare, and spanned genres from screwball comedy to historical drama. Starred in films such as Stage Door (1937), The Philadelphia Story (1940), The African Queen (1951), and Guess Who’s Coming to Dinner (1967). Julia Roberts: Born 1967. 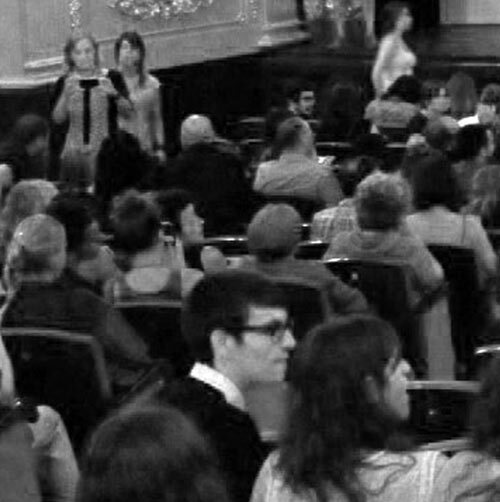 American movie star. Known for roles in Steel Magnolias (1989), Pretty Woman (1990), Erin Brockovich (2001), and August: Osage County (2013). 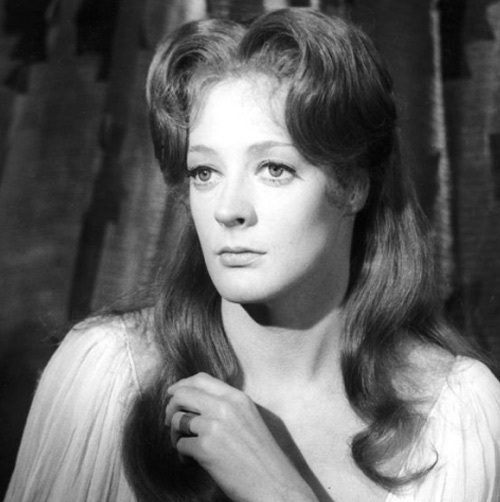 Maggie Smith: Born 1934. English actress of stage and screen. 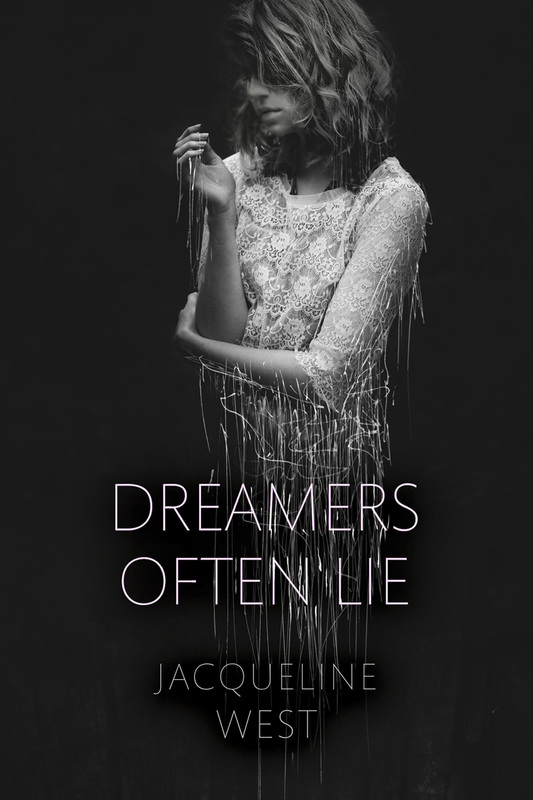 Her stage career includes performances on Broadway, in London’s West End, and at the Stratford Shakespeare Festival, and her film work includes Othello (1965), The Prime of Miss Jean Brodie (1969), A Room with a View (1987), and the Harry Potter series (2001 – 2011). Has won two Oscars, five BAFTA Awards, three Emmy Awards, four Screen Actors Guild Awards, three Golden Globes, and a Tony Award. Currently best known for her role as the Dowager Countess of Grantham on Downton Abbey. Meryl Streep: Born 1949. American actress. Has won a record-setting three Academy Awards with sixteen additional nominations to date. Has also received twenty-nine Golden Globe nominations with eight wins—more than any other actor in the history of the award. Her work in film includes Kramer vs. Kramer (1979), Sophie’s Choice (1982), Out of Africa (1985), Julie & Julia (2009), and The Iron Lady (2011). 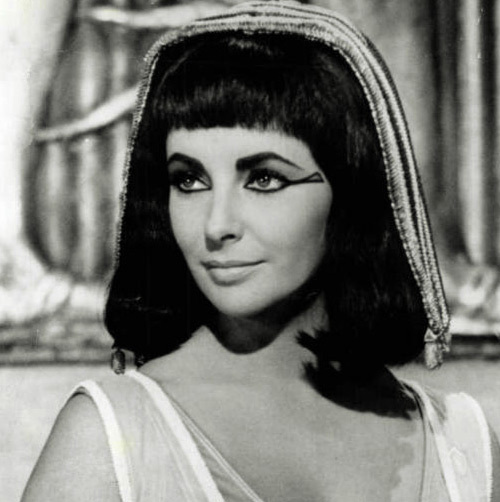 Elizabeth Taylor: 1932 – 2011. British-American actress and humanitarian. Twice married and frequently collaborated with legendary stage and screen actor Richard Burton. Received two Academy Awards and many other honors. Starred in films including National Velvet (1944), A Place in the Sun (1951), Cat on a Hot Tin Roof (1958), Cleopatra (1963), and Who’s Afraid of Virginia Woolf? (1966). Spent much of her later life as a champion for AIDS-related causes, co-founding the American Foundation for AIDS Research in 1985. Emma Thompson: Born 1959. British actress and author. Has won two Academy Awards and numerous other accolades. Known for roles in Howard’s End (1992), Much Ado About Nothing (1993), The Remains of the Day (1993), Sense and Sensibility, for which she also wrote the Oscar-winning screenplay (1995), and the Harry Potter films (2001 – 2011).